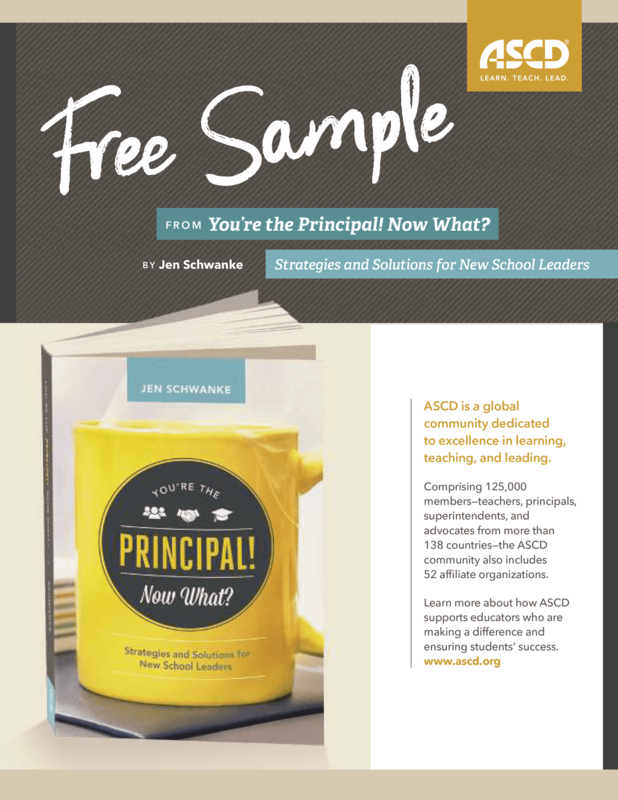 Download Sneak Peeks of Teacher PD Books - For Free! 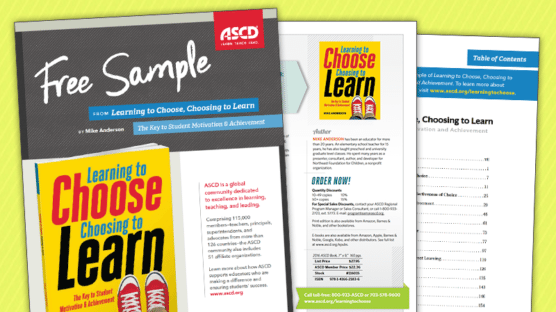 Check out these favorite chapters from recent professional books for PD on the go! 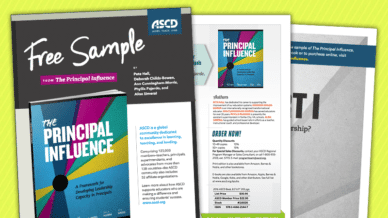 Save 20% on all ASCD professional learning books when you use promo code TEACHER20 at ascd.org. The key to student motivation and achievement. Learn what drives this essential character trait. 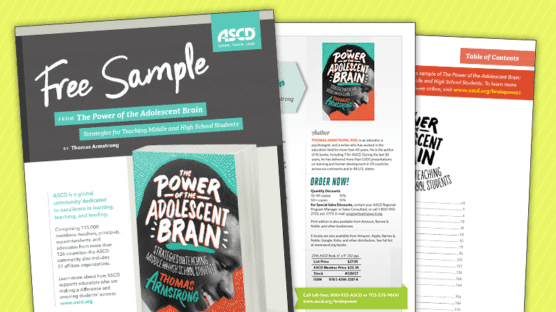 Strategies for middle and high school students that will help you make the most of their potential. 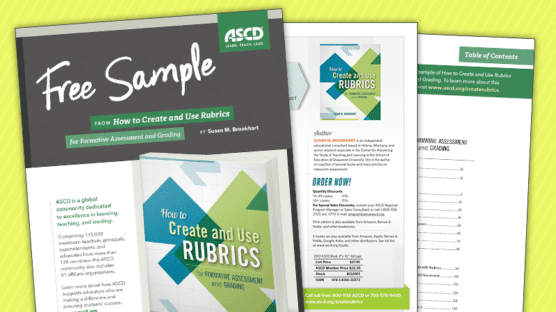 Assessment strategies that motivate kids and help them learn. 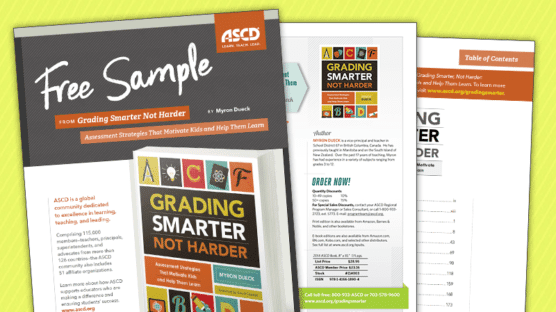 Ideas for formative assessment and grading. 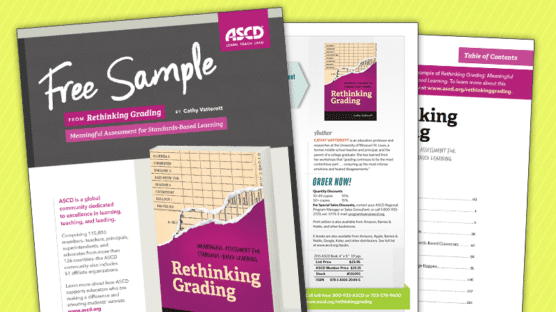 Meaningful assessment for standards-based learning. 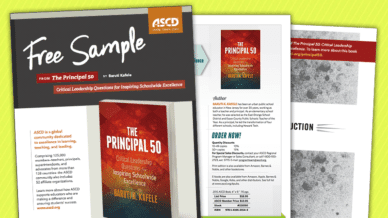 Critical leadership questions for inspiring school-wide excellence. 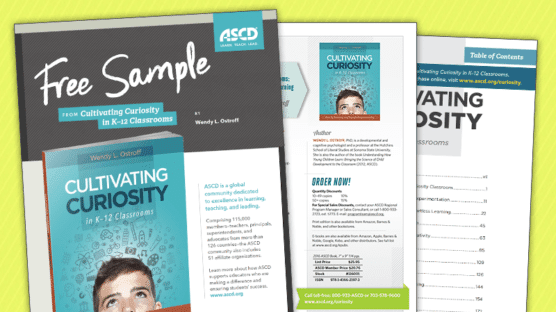 Discover essential questions to help define your attitude as a school leader. You're the Principal! Now What? 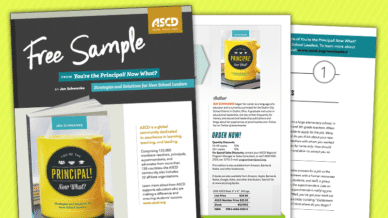 Get practical tips for meeting your staff, students, and parents. 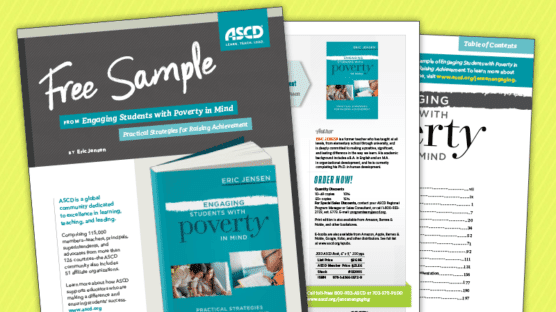 Find practical strategies for raising achievement. 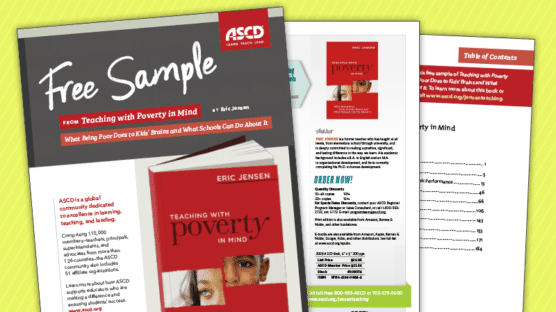 What being poor does to kids' brains and what schools can do about it. 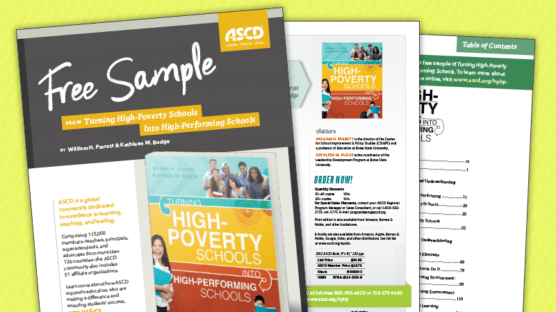 Learn what real schools do to help their students in poverty succeed.